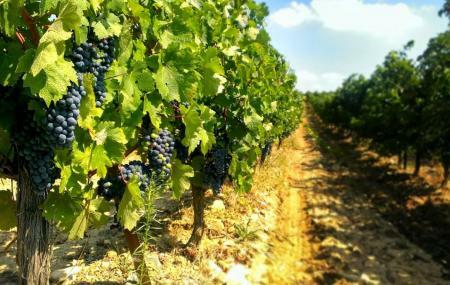 Situated around 12 kms away from the city of Carcassonne, visit the O’Vineyards for divine wines, succulent meals and a lot more. You can either go for a quick tasting session or some wine shopping or stay back over there for some relaxing and winetastic time! Wine tasting, food and lodging charges are applicable. This is a fully functional winery. Kindly call and reserve before visiting. By own or hired car. Mouth watering range of food available in the vineyard. How popular is Domaine O' Vineyards? People normally club together Canal Du Midi and La Bastide Saint Louis while planning their visit to Domaine O' Vineyards.